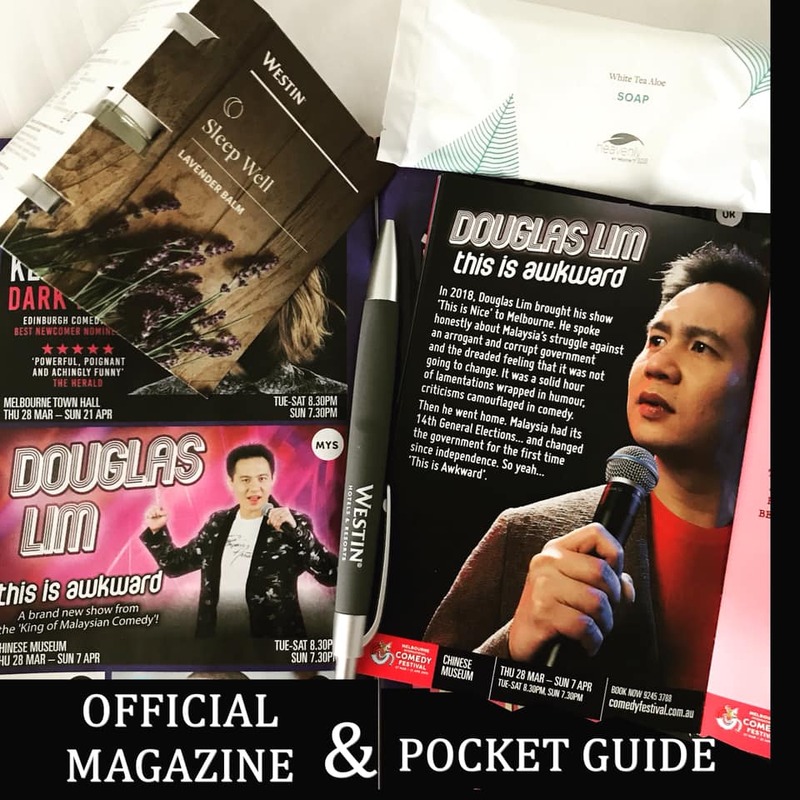 What a #heavenly feeling to be on the Festival Magazine and Pocket Guide. Really #5star treatment. Ok, better start writing and stop #westin time.